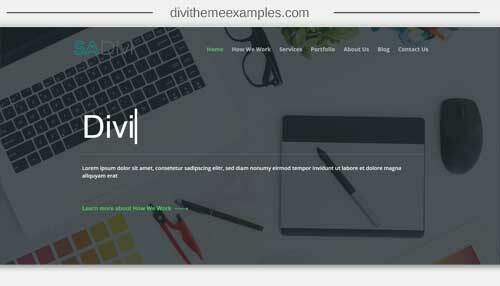 Divi Agency is a premium Divi Child Theme for an agency or creative services. 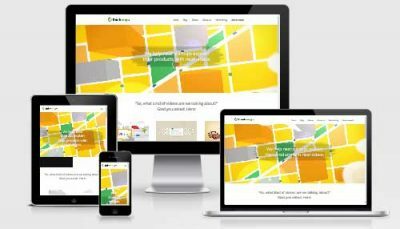 This Theme is well suited for all business who needs a well organized online presentation. 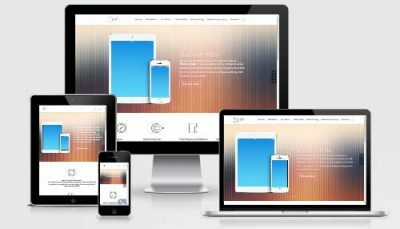 Theme has clean design which highlights all the important information to your customers. 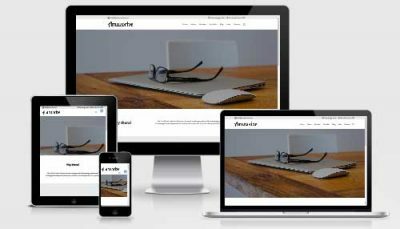 DIVI Agency was coded with the best coding practices in mind so that it is fully compatible with the latest Divi Version and it is fully supported on all major browsers and devices.